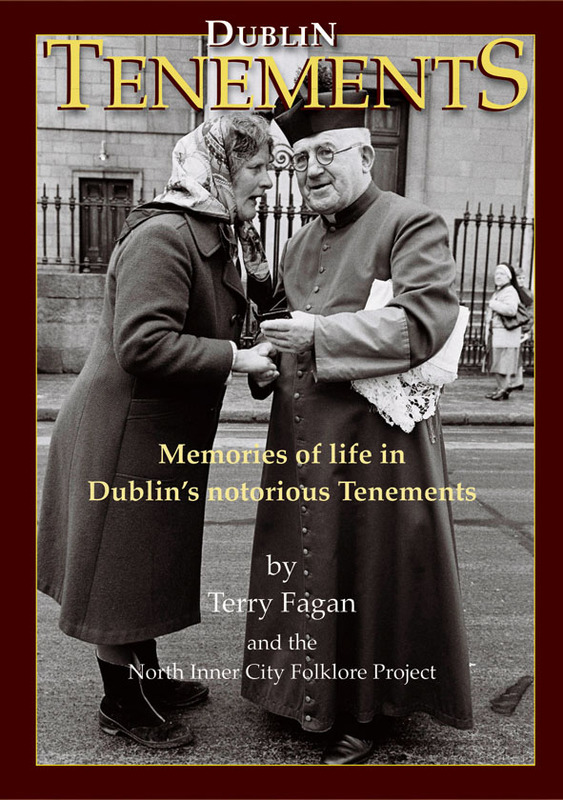 As part of our ‘Celebrating 25 years’ for Ballyfermot Family Resource Centre, we are holding a talk by the well known author and local historian, Terry Fagan on ‘Dublin Tenement Life’ . The talk will take place on June 17th at 2pm. Did your parents or grandparents live in the tenements in Dublin city centre? Did they move to Ballyfermot when it was built in the 1950s? Street theatre comes to Ballyfermot….